Budget Beauty: How Good Are The Revolution Pro Foundation Drops? 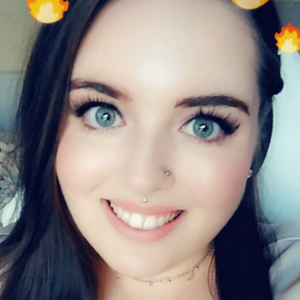 Back in May, I shared a Revolution Beauty haul after purchasing a few products from the brand. One of the products I purchased was the Revolution Pro Foundation Drops. These affordable foundation drops are available in 18 different shades with colours for all different skin tones. I opted for the shade F3 which is a shade that is said to be ideal for those with pale complexions and pink undertones. On me, the shade does oxidise a little. However, all in all, I can get away with the colour. In an ideal world, I would have liked it to be a smidgen lighter. However, that being said, that is my only negative about the foundation. I absolutely love the formula of this product. It has a water-based formula which means it feels super lightweight on the skin. Plus you can really control the coverage of the product. For example, you can use a couple of drops for light coverage. Alternatively, you can easily build it up for a medium to full coverage look. Like the case with many foundations, my favourite method of application is my trusty BeautyBlender although I know quite a few people enjoy using a brush to apply this product. One thing that I am always concerned with when it comes to any form of makeup product is how compatible it will be with my dry patches. There is nothing worse than having my makeup cling to my dry areas and look all cakey. Luckily the Revolution Pro Foundation Drops work really nicely with my skin. The product blends really well into my skin. It also gives me a pretty flawless base for the rest of my makeup. The foundation covers for redness and minor blemishes rather well. It just gives me an excellent even canvass to work with. It doesn’t draw attention to my dryness nor make my skin look drier than it is which is a huge selling point for me. 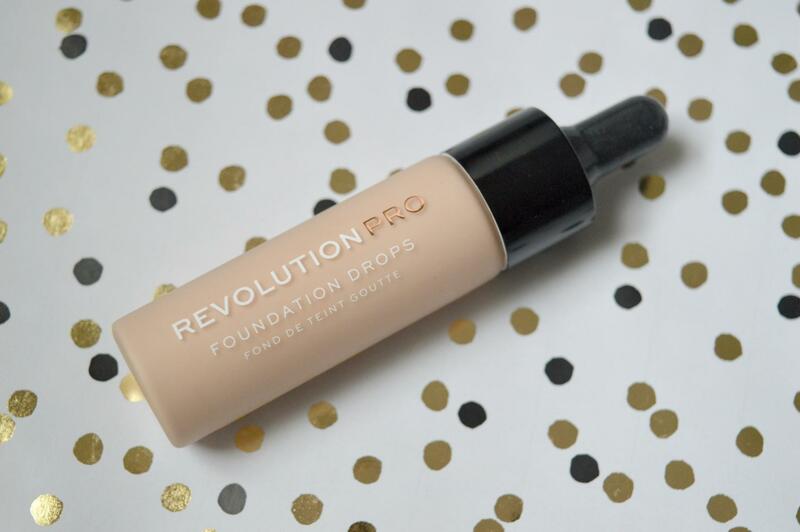 When it comes to the price, the Revolution Pro Foundation Drops retail at £7 for 18ml which isn’t too bad. As for the packaging, the foundation drops comes housed in a glass bottle complete with a glass dropper which I personally feel gives the product quite a luxurious feel and the illusion that it is much pricier than it actually is. The dropper works pretty well and means that you can easily control the amount of product that you use thus minimising wasting product which I really like. The foundation drops work really well with my skin tone. I love the coverage that I am able to achieve with the product, I also love the lightweight formula and the way it applies and blends into my skin for a really even finish. Sure the shade could be a smidgen better in terms of being lighter and I’d prefer it not to oxidise but as a budget product, it is bloody good. Have you tried the Revolution Pro Foundation Drops? What did you think of them? Next Post Should You Go and Stay At Staybridge Suites Newcastle?